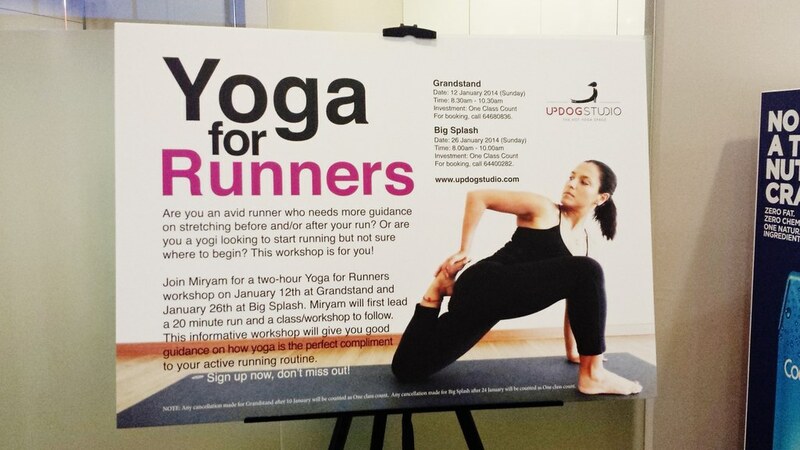 BFF and I participated in the Yoga for Runners sometime back and we were looking forward to it. It seems an easy feat but it wasn’t. 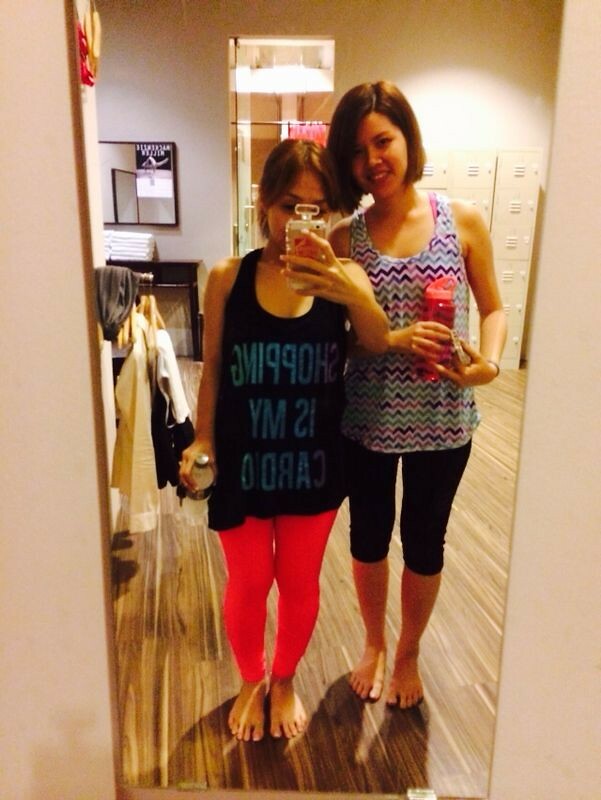 It was a back to back training that consists of running and yoga. Though strenous, we love every bit of the workshop cos it really pushed us to the limit. The instructor was patient though and even encouraged us to do better. 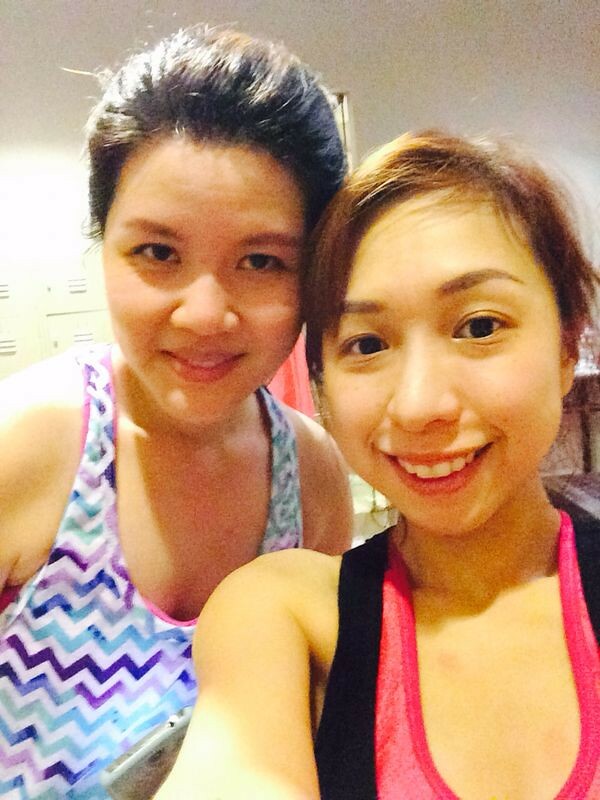 So far, we have tried Hot 26, Hot Core and Hot Stretch classes. The great thing about yoga is that it relaxes your mind and improves your flexibility. Hot Core is my favorite out of the three as it helps to build up your core muscles. 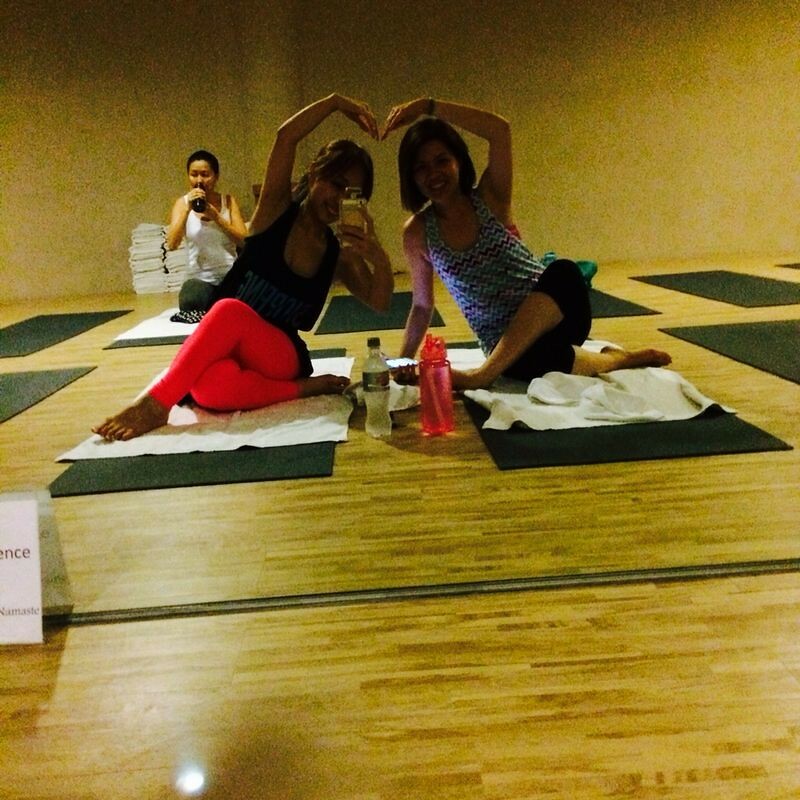 Yoga is extremely fun when you do it with your best friend as you encourage each other to do better! 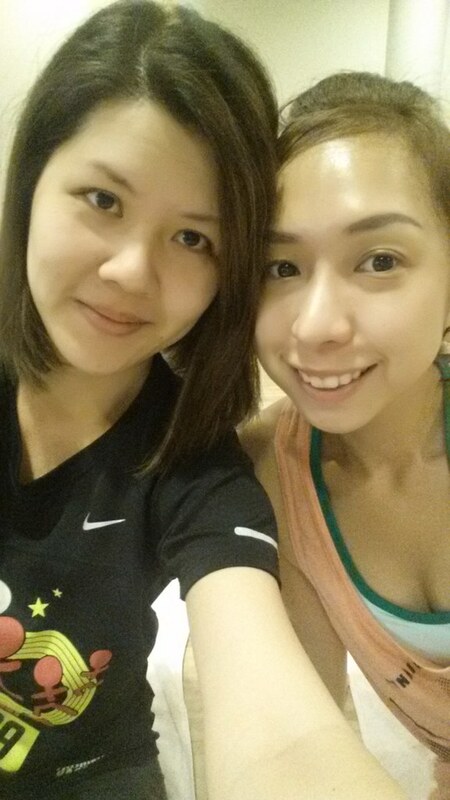 It feels extremely shiok when we improve as we go and makes me less stressed after a hard day’s work. Follow Updog Studio’s Facebook page to get more updates as they conduct workshops quite frequently. 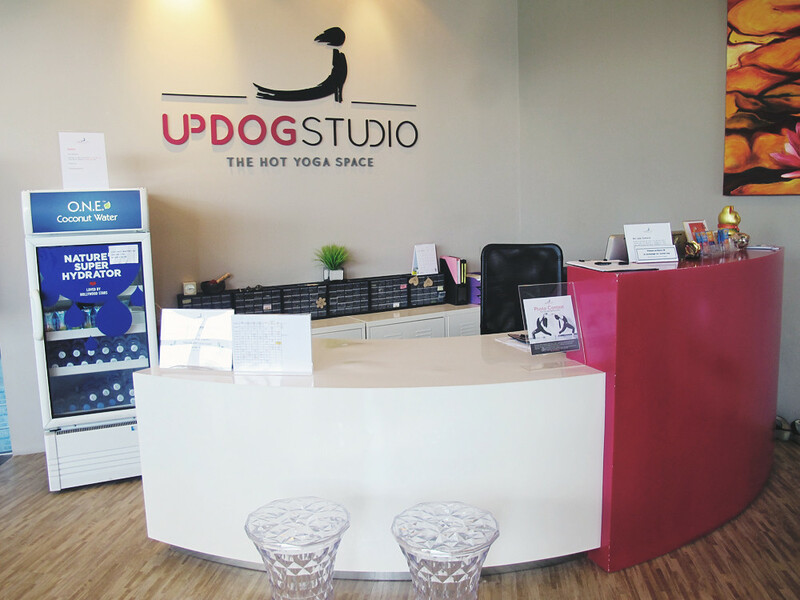 Quote “Blogger Jacelyn” to get a free Updog Studio water bottle and an extra free class when you sign up for any classes. I had been cutting down on running a couple of months ago as I am starting to feel stress on my joints. During this period, I started to get interested in yoga. Mainly because I’ve heard that it helps with stress, posture, easing back pain, toning and overall well-being. Updog Studio has kindly offered BFF and I a 6 months sponsorship. 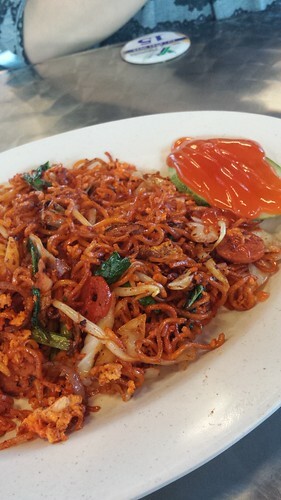 Usually, we would go after work during weekdays. I feel that it helps to ease the stress we get from work. There are two outlets – Big Splash and The Grandstand. Big Splash is easily accessible for us since we stay in the east. A section where they sell yoga gear, mats, towels, etc. The entire studio is well maintained and neat. 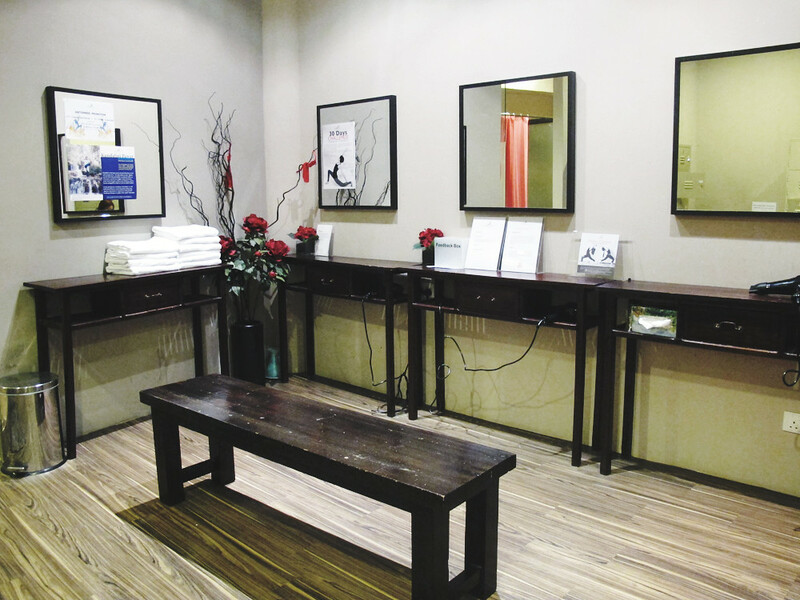 Their changing room has the necessary amenities like shower area, hair dryers, towels, etc. And also, a locker area to keep our bags. I have been taking up lessons for Hot 26. Still an amateur and I hope I can improve as time goes by. Some of the postures helps with breathing control, flexibility and balance. 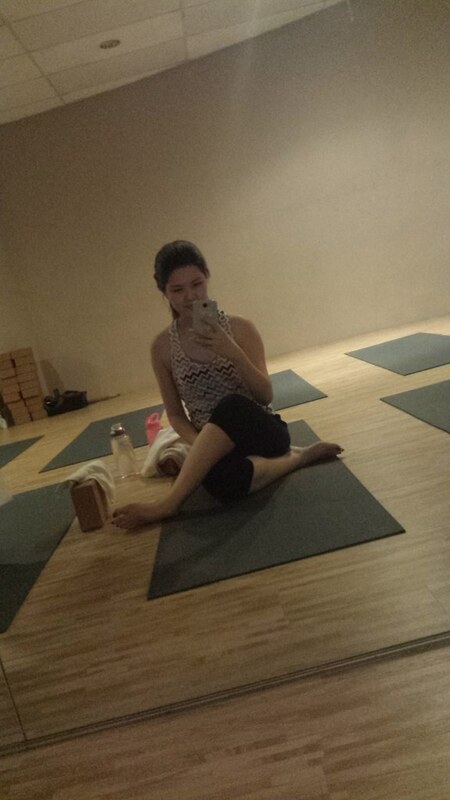 So far, I love hot yoga as it helps to burn those fats! The stretching also helps to ease my stiff muscles especially on my shoulders due to sitting at the desk and typing for long periods at work. Yoga is also a great cardio workout. It looks easy but it isn’t. It takes time, patience and lots of practice to perfect the postures. Doing yoga more frequently will make yourself progress overtime and get more used to the postures. 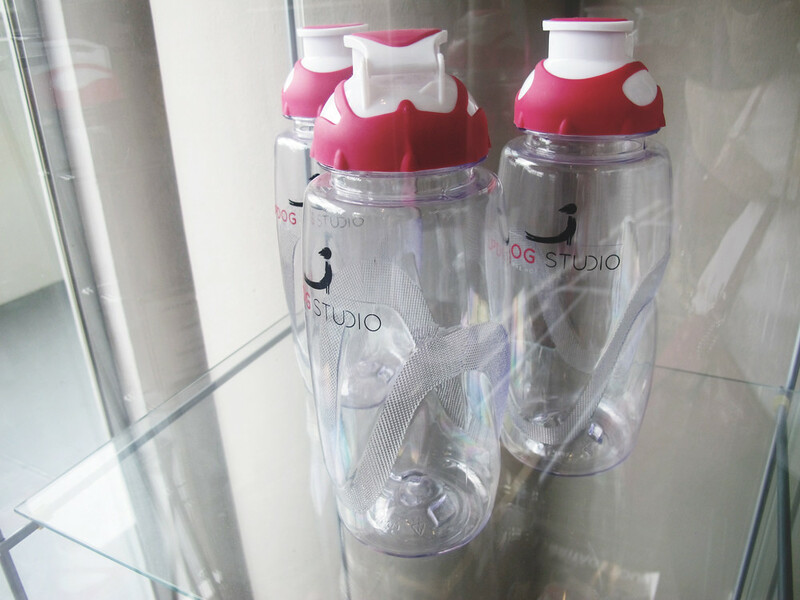 Quote “Blogger Jacelyn” to get a free Updog Studio water bottle and an extra free class when you sign up for any classes. Gonna frequent my visits once Christmas is over. Busy period!